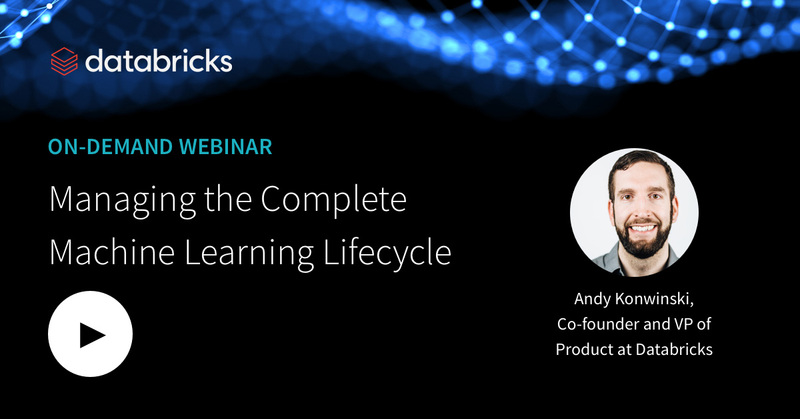 On March 7th, our team hosted a live webinar—Managing the Complete Machine Learning Lifecycle—with Andy Konwinski, Co-Founder and VP of Product at Databricks. Open source MLflow and overview of its core components: MLflow Tracking, MLflow Project, and MLflow Model. 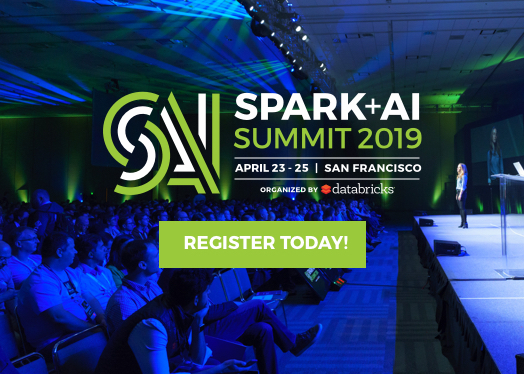 Managed MLflow and how it integrates with the Databricks Unified Analytics Platform (now available to all customers at no additional cost). 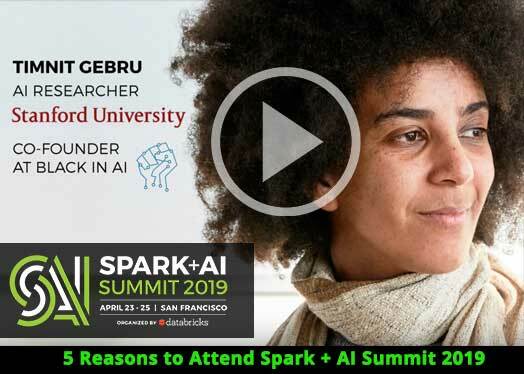 Keep track of experiments runs and results across ML frameworks. 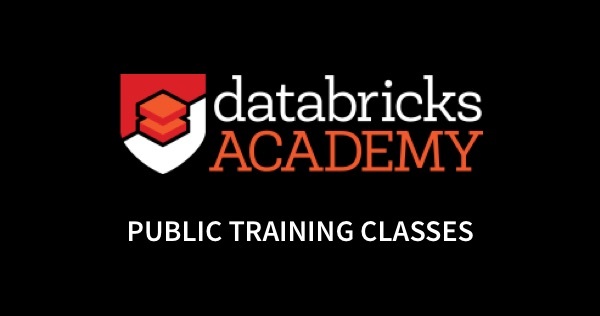 Execute projects remotely on to a Databricks cluster, and quickly reproduce your runs. Quickly productionize models using Databricks production jobs, Docker containers, Azure ML, or Amazon SageMaker. We demonstrated these concepts using notebooks and tutorials from our public documentation so that you can practice at your own pace. 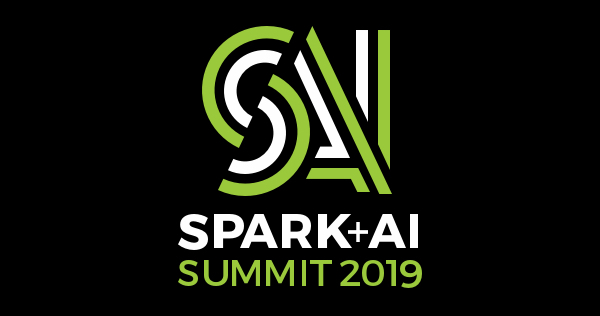 If you’d like free access Databricks Unified Analytics Platform and try our notebooks on it, you can access a free trial here. 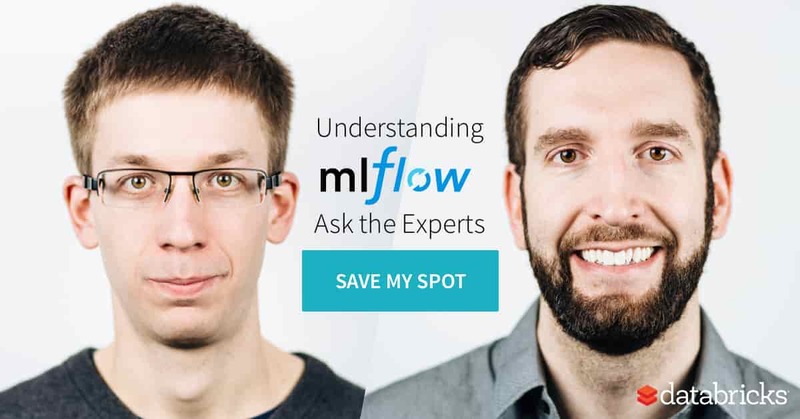 We received so many questions from you at the end of the webinar, that we decided to hold a live session on Apr 11, 11am PST – Understanding MLflow: Ask the Experts – with Co-founders Matei Zaharia, Chief Technologist, and Andy Konwinski, VP of Product to answer them live! 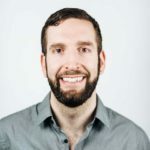 Save your spot now to understand how MLflow works under the hood, get exclusive insights into our roadmap, and ask your questions!